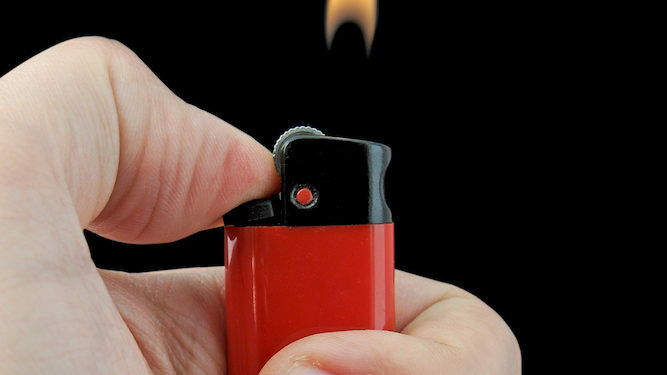 PART-time smokers have announced plans to light the filter end and then pocket a lighter at some point this week. With Christmas nights out in full flow it is thought that, along with lighting the filter end and stealing lighters, not buying your own cigarettes will also be on the rise. Part-time smoker, Martin Bishop said: “I only smoke when I drink and at Christmas. Fellow part time smoker, Emma Bradford added: “Nothing says part-time, festive smoker like lighting the filter end and puffing away for a good minute or so before realising. 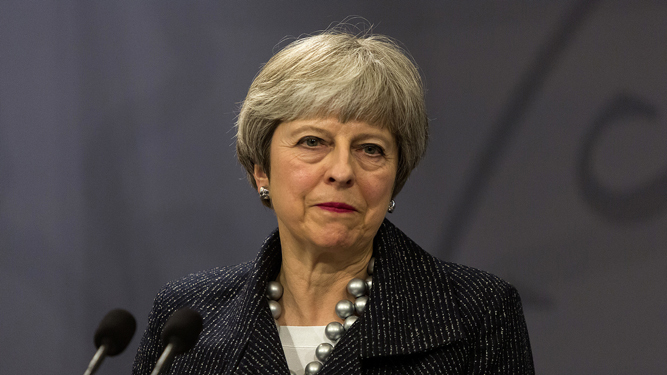 THE prime minister has warned that a second referendum would ‘break faith’ with those members of the British public who want her executed as a traitor. Theresa May has urged parliament not to damage Britain’s democracy by going against the wishes of people openly calling for a military coup. She continued: “In order to appease the small minority who genuinely believe I am a treasonous secret Remainer working with the EU to betray Britain, the whole country must be denied a vote. “There is no way I can simultaneously honour the wishes of rabid Daily Mail commentators insisting I, and my government, be locked in the Tower and all the sane people, so I must choose the former. “To do so would be to undermine democracy, as it would be to investigate Russian attempts to undermine our democracy which is why I have refused to do so.